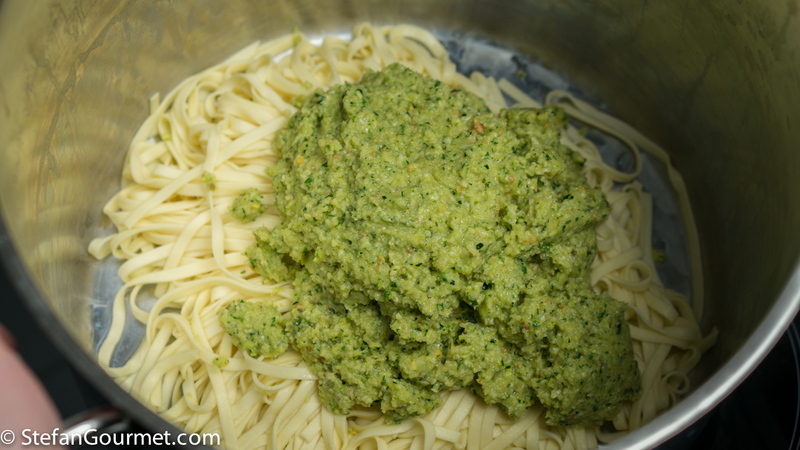 When I saw a recipe from Le Ricette di Baccos with a zucchini ‘pesto’, I thought it would be great with fresh homemade tagliolini. 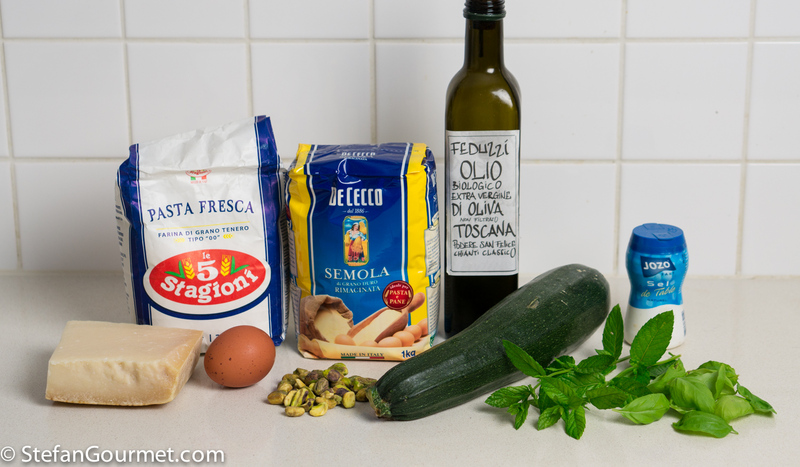 This is a great summer recipe that requires minimal cooking, as the zucchini are raw and the fresh tagliolini only need about a minute to cook. This turned out very nice, grazie Marina! 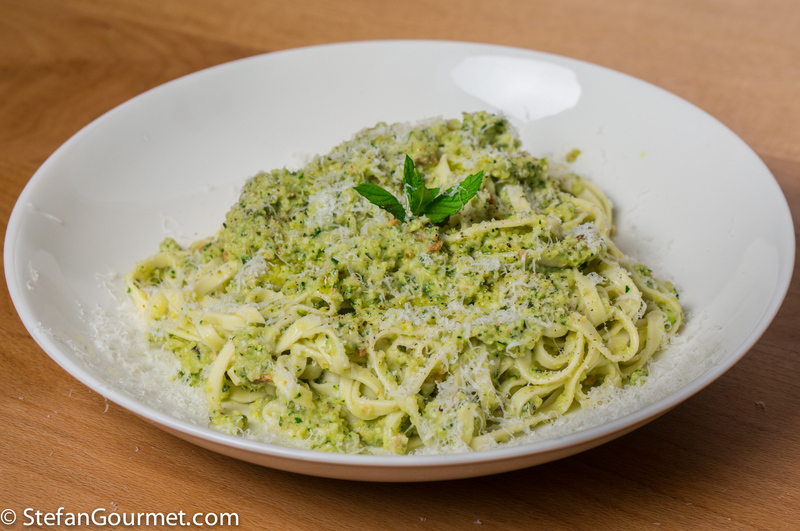 As you may notice from the photos, this is not something I whipped up in the RV — I did not bring a blender — but a recipe I prepared and photographed before we left for Italy. 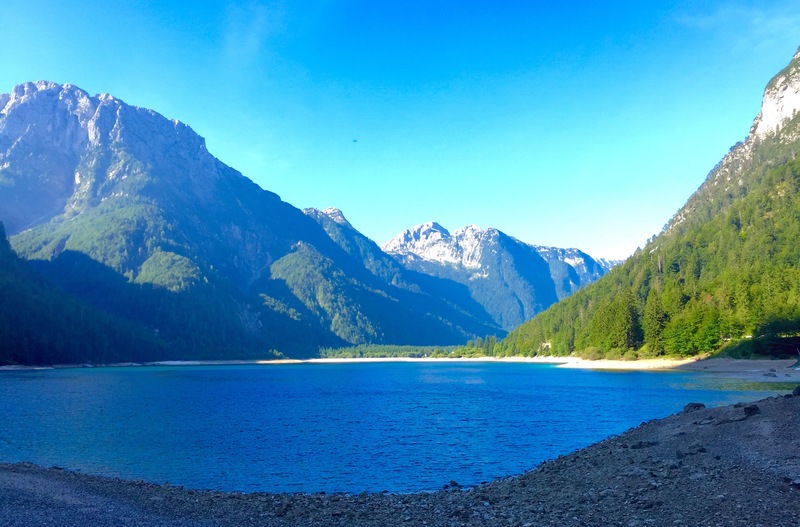 I am however typing this in the RV, while Kees is waking up and we are camping beside beautiful Lake Predil on the border with Slovenia. 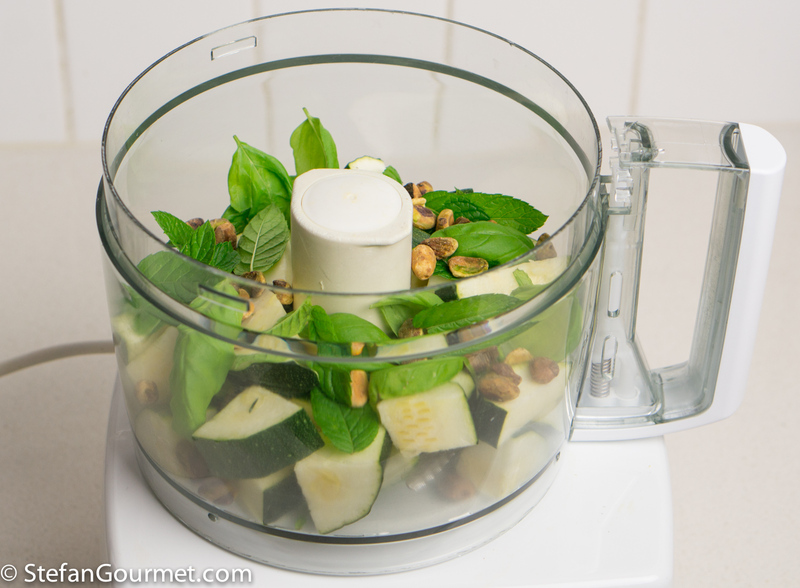 Combine zucchini, pistachios, basil, mint, and salt in the food processor. 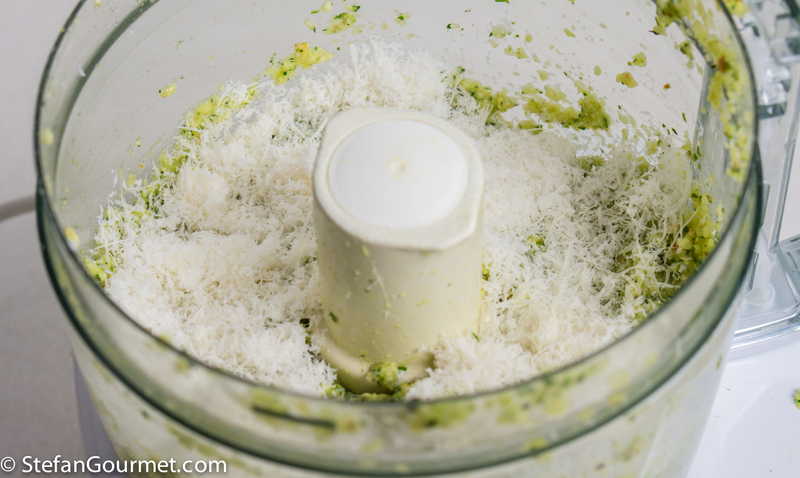 Process until finely ground, scraping down the sides of the bowl if necessary. nd process until you get that consistency. 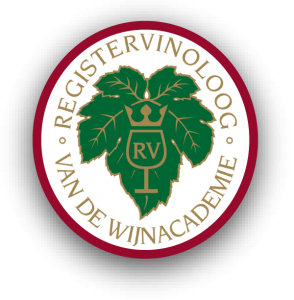 …and process briefly to incorporate. 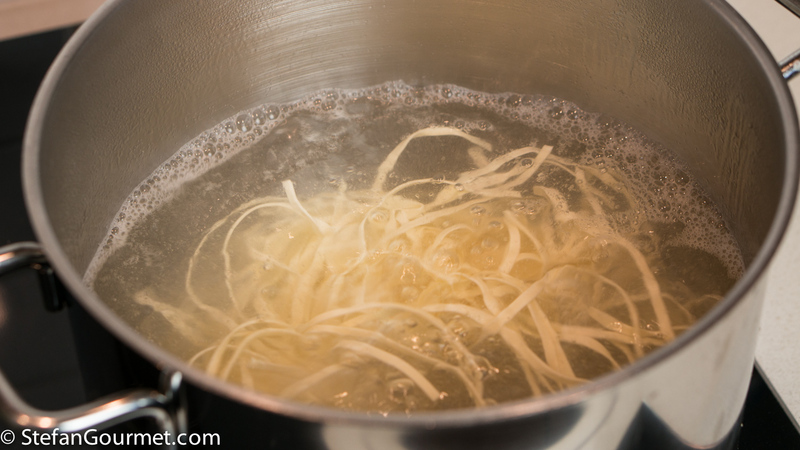 Bring a large pot of water to a boil, add salt and the tagliolini. 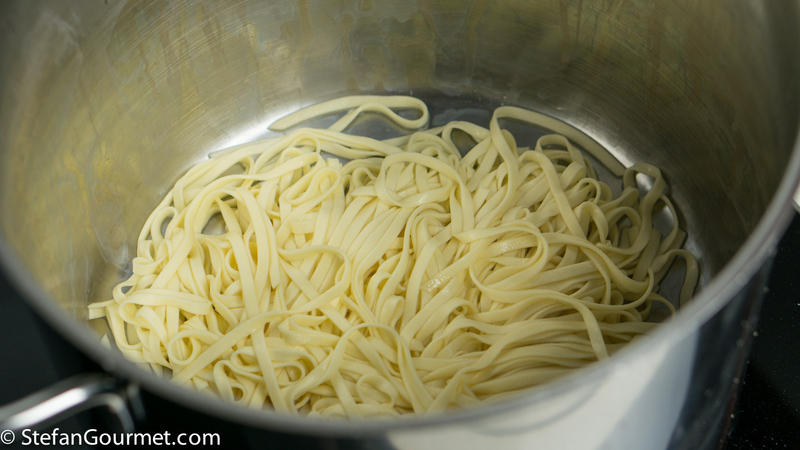 Cook them briefly to keep them al dente, about one minute depending on the thickness. 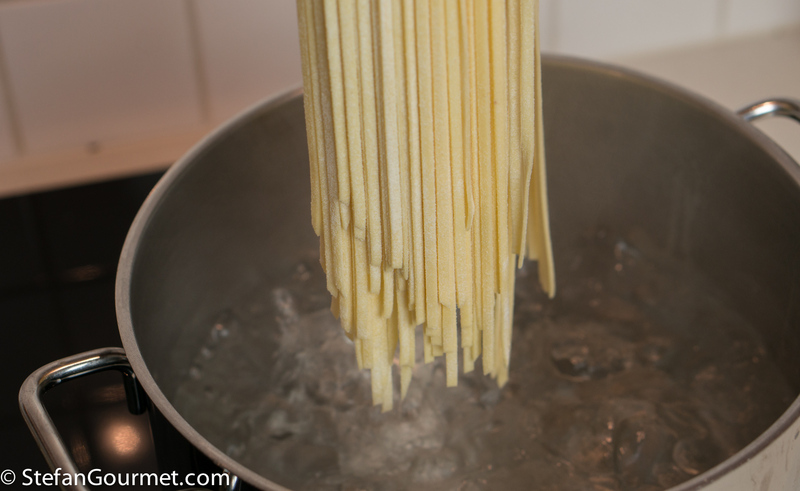 Turn off the heat and drain the tagliolini, reserving a bit of the cooking water. 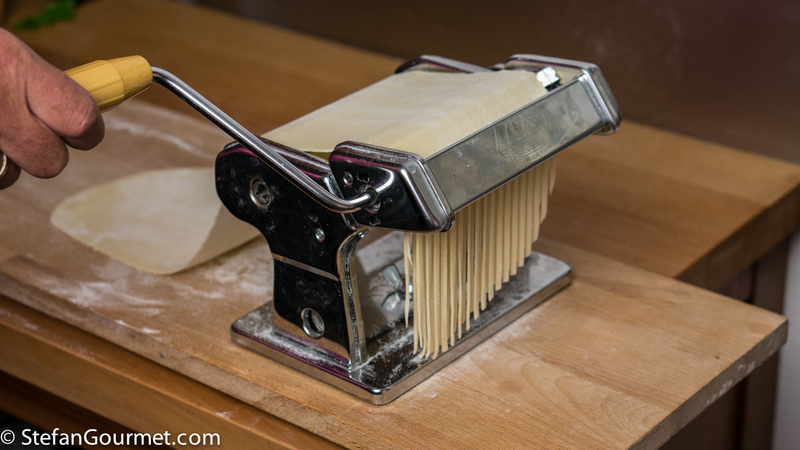 Return the tagliolini to the hot pan (off the heat) to keep them warm. 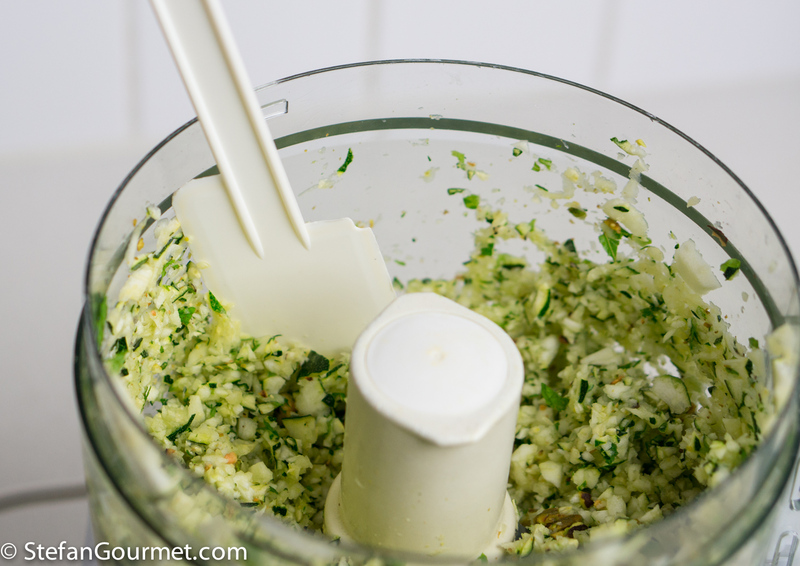 Add a few tablespoons of the cooking water, just enough to get a creamy consistency. Alla Pizzaiola indicates something like “pizza style” and is not a clearly defined term in Italian cooking. The basic recipe for Carne alla Pizzaiola is thin slices of meat (usually beef, but it can be prepared with other types of meat as well) cooked in a simple tomato sauce. 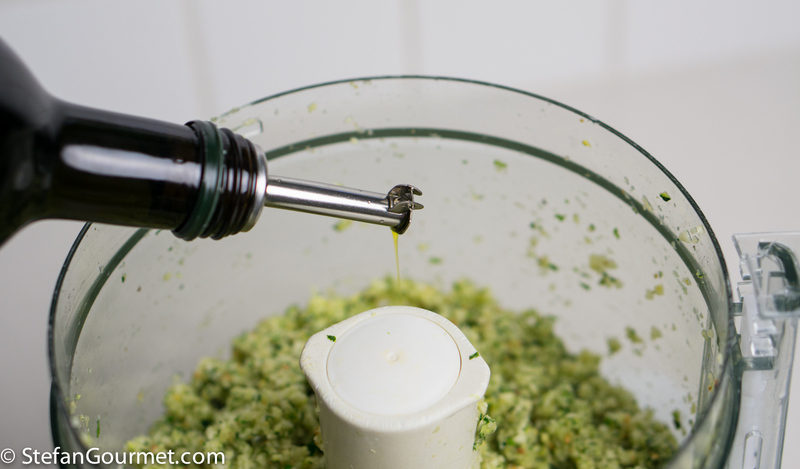 To the tomato sauce you can add ‘pizza style’ ingredients like oregano, olives, capers, etc. 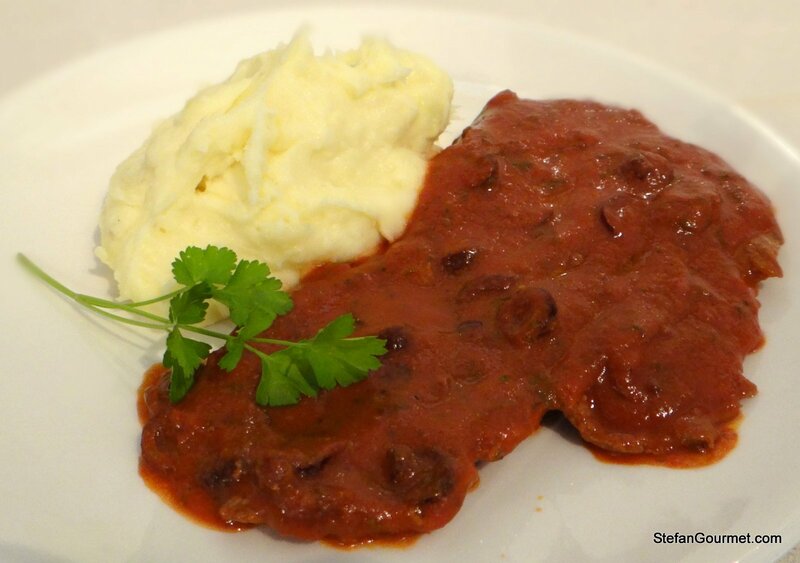 It is a simple dish with a lot of flavor that in Italy is often served as piatto unico with mashed or roasted potatoes. Non mi sarei stupita se avessi scritto di aver fatto i tagliolini in camper! 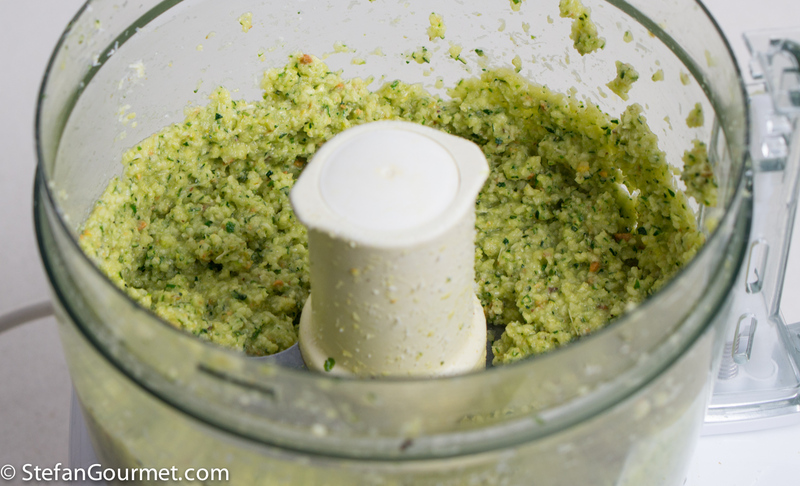 I like the idea of mixing pesto ingredients with vegetables. 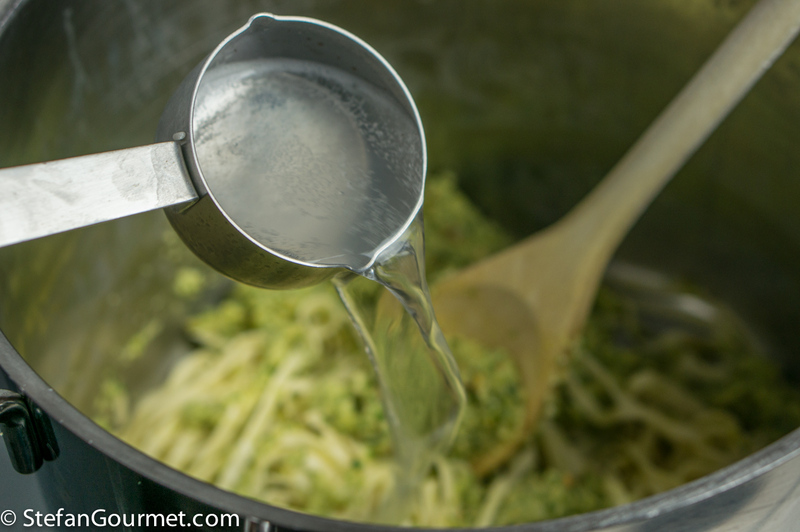 I oft mix pasta and vegetable material and this is another recipe I’ll certainly try . . .BUT, at the moment am more happy for your ‘Campervan experience’ . . . you are in such a glorious area of Europe . . . am glad this mode of travelling seems to agree . . . wonder how easy/difficult it is to find agreeable/uncrowded places where one is allowed to ‘park’ for the night . . . ? 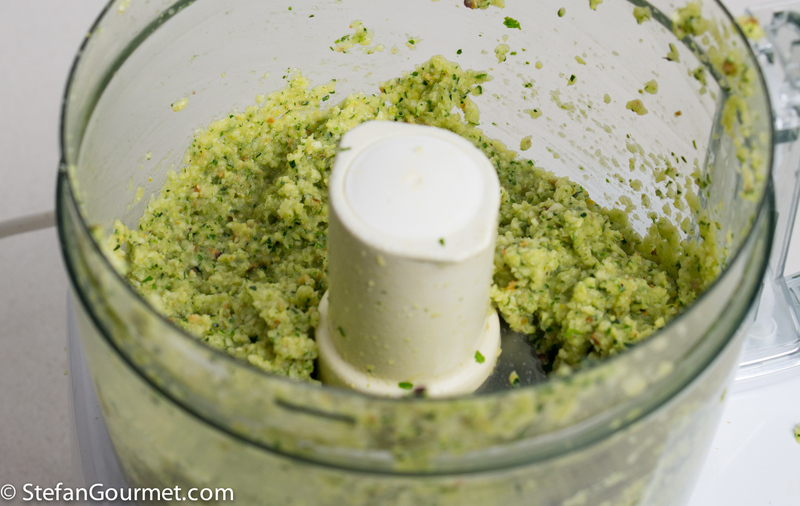 I love the ingredients in this pesto! 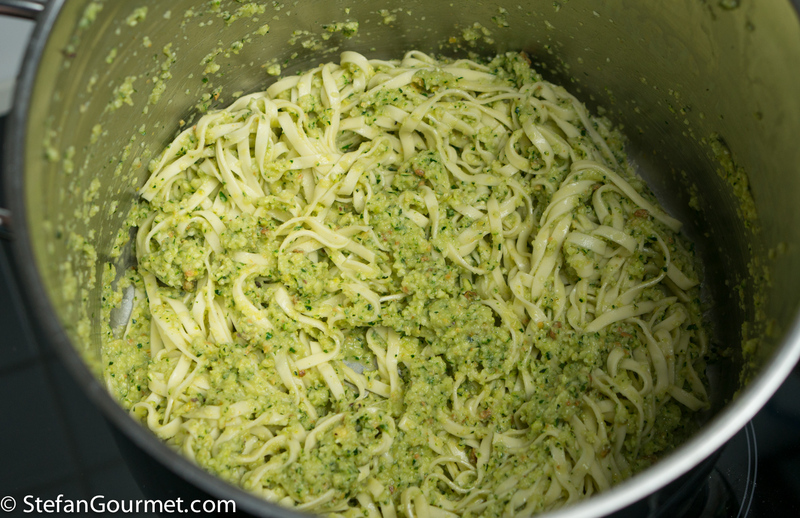 Pingback: Pesto Pasta with Chicken - Make It Like a Man!